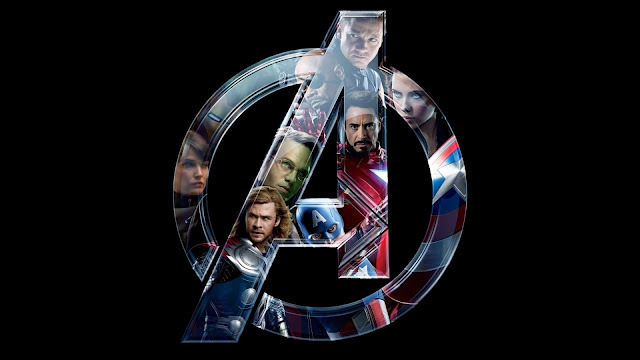 When it was announced back in 2009 that Disney had purchased Marvel, many wondered if we would soon be getting new animated features based on some of our favorite superheroes. Initially, there were several rumors surrounding a collaboration between Marvel and Pixar including a Doctor Strange film and Edgar Wright's long-awaited Ant-Man pic. Both of these rumors were quickly dispelled, however, when Pixar co-founder John Lasseter cited The Incredibles as their "been there, done that" turn at the superhero genre. "That project, once announced, will generate a lot of buzz in certain geek communities, as it's going to surprise a lot of people for what it is and what it's not. But it's in the very early embryonic stage and it depends on how well the project is received upon the presentation that is being prepared for John [Lasseter] and Ed [Catmull]." "The projects competing for 2014/2015 are the uber-secret film from Don Hall, which will be a marvelously unexpected project if it ever gets the green light, and Nathan Greno and Byron Howard's films which are deep in development." 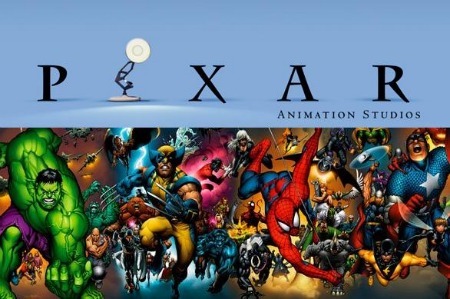 "Marvelously," well with Marvel, Pixar and Disney all connecting for a animated film yes we sure it will be quite Marvelous! !